Holiday in beautiful Australia. 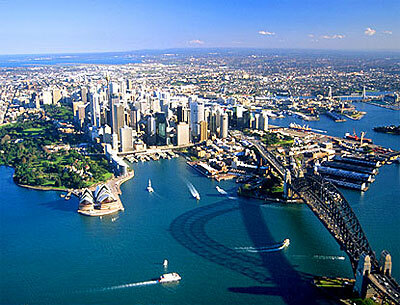 Only a 10 minuite train ride or drive to the amazing SYDNEY city! Appartment is quiet and clean. Two bedrooms, one bathroom. I am happy to consider any swap arrangment outside australia. Only a minuite walk to railway. Quiet and convienient. Full of shops and easy access to railway. Close to Sydney city. Which is full of nighlife, shopping, beaches, cafes, sports, activities, sights and ammenities. We are a young couple, 22 years old. We wish to spend some time in other countires to enjoy the culture and fulfill our youth. We are very tidy and clean people, reliable and mature. Pleasent and fun.